the phone is manufactured in panama. 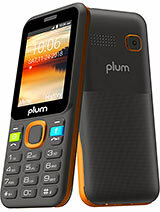 well well well, i dnt kn abt u guys bt if u ain't seen samsung galaxy 4, go check out plum axe. It's simply smooth. It's awesome. its net is super fsast with 75kbps speed. also it support Skypee and games like TEMPLE RUN , ANGRY BIRD, ICE HOCKY ect. 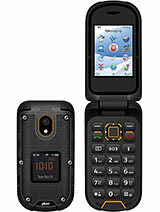 i think it is a good smart phone like Samsung, Nokia( not actually). also it is available with a cheaf rate on markat. i don't which country is manufacturing...can anyone help me plzzzzzzzzzzzzzzzzzzzzzzzzz. can it support video chat? a month with the phone and its still good, I guess if you didn't care for an ok phone. camera: 3/5; even when taking a photo outside while the sun is out, or when the room light is bright, its too dark. looked like I took a pic from the shadows. screen: 4/5; sometimes when touching an app, it would sometimes open a different one far away from your finger. rarely happens. processing speed: 3.5/5: doesn't do well with games that eat too much ram. wished that when you force stop a ram, it wouldn't restart automatically. still can't find an option where you can disable auto-restart of an app. sound: 4/5; great but nothings perfect. when calling, be sure the background isn't loud; can barely hear the person your calling. use of a bluetooth helps. durability: when dropped from a height, gets bricked. happened to a friend and it just lights up when turned on with black screen. 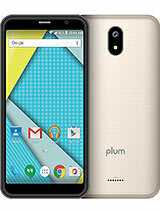 overall: 4.5/5: its a good phone for the price. if your on a budget, it satisfies my needs. The specs for HSDPA and HSUPA for all the plum phones does not have the Max throughput speed the phone supports..it seems that is was forgotten..
pls which country this company from? anyone knows? Were can I buy this? or is there a similar product out there in another brand? 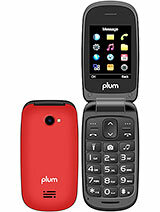 i logged on the home page of plum company but didn't find it !!!! 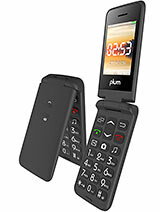 where i can buy this phone? 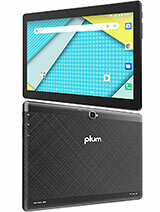 Total of 24 user reviews and opinions for Plum Axe.